Learn more about NEGRON Consulting, the guiding principles and people that lead our efforts, how we meet the evolving needs of our clients, and the impact we help make a reality together. 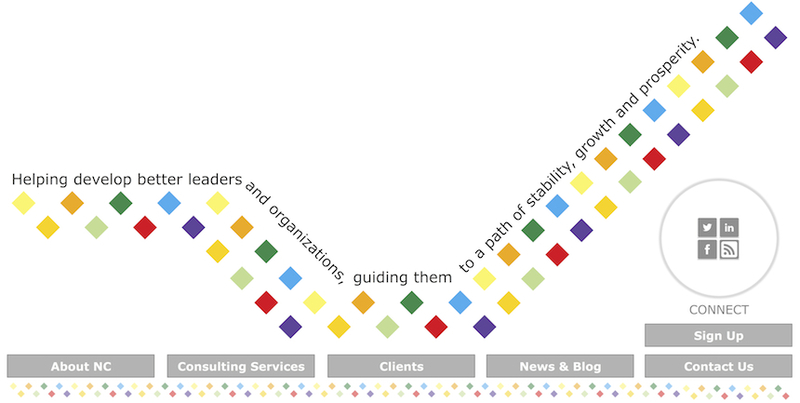 We partner with our clients, ask the difficult questions, dig deeper, and increase trust. Our values are the foundation upon which our consultancy and its services are built. Dedication to listening to our client's needs and building a collaborative environment. Our responsibility to engage with those who will help provide a positive impact. Management consultant, coach, speaker, trainer, facilitator are only some of his titles. Our strength, flexibility, and creative energy comes from our own diversity. Incorporated in 2000, our 11+ member team has grown to serve a wide-range of industries.